We are a full-service heating and air conditioning contractor dedicated to serve our community and to help friends and neighbors enjoy indoor comfort all year long. We are fully insured and licensed and our technicians are fully qualified to repair and maintain all makes and models of heating and air conditioning equipment and are constantly working to provide better services at affordable prices. 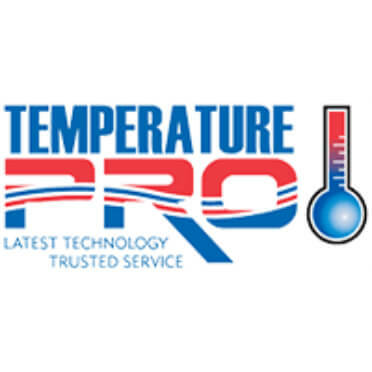 TemperaturePro® is your trusted HVAC service provider.